Air Jordan XX9 "Legend Blue"
The Air Jordan XX9 is the lightest Air Jordan to date with a reengineered FlightPlate and one-piece woven upper that moves naturally and comfortably with your foot. 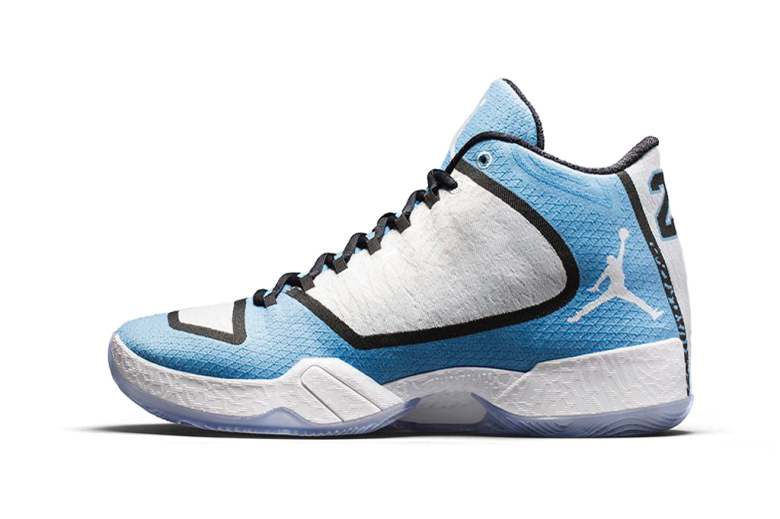 The newest colorway of the Air Jordan XX9 features Legend Blue and white separated with bold black lines that stand out on the upper. 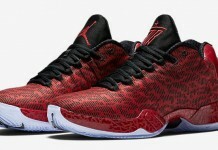 Elephant print adorns the midsole while a bold “23” and “JORDAN” appear on the heels of the shoe. 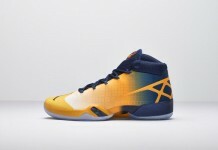 Available December 1 on Nike.com (8am EST/5am EST).